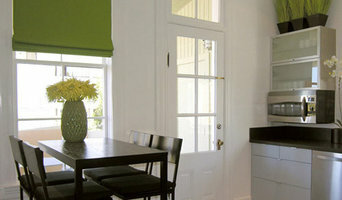 The custom window covering professionals at Innovative Window Ware enjoy providing unique decor solutions for clients through the greater Berkeley area. 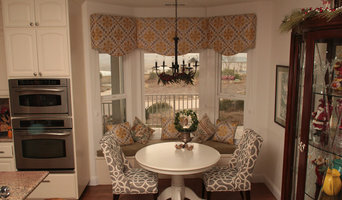 Our unique mobile showroom is the best way to shop for your next window treatments. When you schedule a free consultation with one of our window covering experts, we bring our mobile showroom to your home. 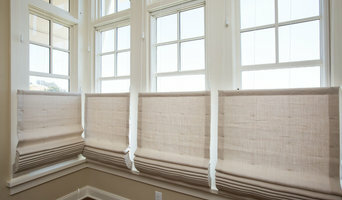 You’re able to view a variety of samples and complete your order for new draperies, blinds, shutters, and shades, all without ever leaving your home. Best of all, we take your window measurements at the end of your consultation and even provide free installation! Contact us today to learn more about our process or to discuss your future window coverings with one of our professionals! I believe style and comfort should go hand in hand, which is why I’m most inspired by rooms that draw you in and encourage you to stay. Born and raised in the Bay Area, I love helping my clients execute their unique design vision. I pride myself on being easy to work with – I listen closely and will dedicate myself to your project – and am great at what I do. A longtime fan of Smith & Noble products, I am thrilled to be part of their In-Home Designer team.